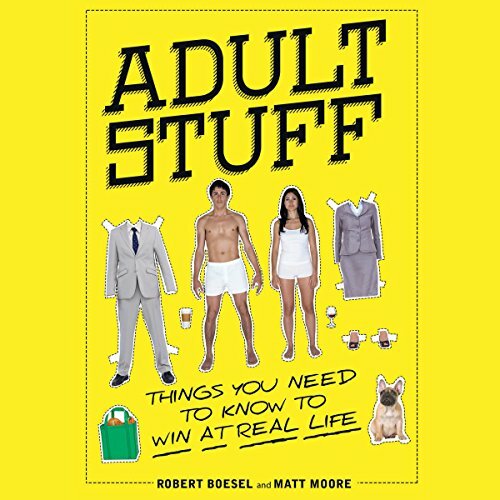 Showing results by narrator "Matt Moore"
Your future is...limited! Wait, we mean...limiting...No, hold on...limitless. Sometimes your first steps into the "real world" send you falling flat on your face. It's natural to be optimistic about new experiences, but most of us set ourselves up only to be let down every time. And disappointment hurts like a $%&*#. News flash: You don't have to be an Einstein to survive adult life. You don't even have to abandon your standards to get what you want. All you have to do is keep your expectations realistic. A collection of short bedtime stories for children by Hans Christian Andersen, the Brothers Grimm and Andrew Lang. 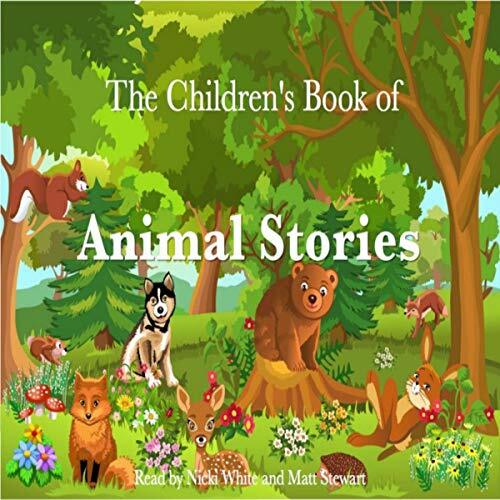 A wonderful collection of short stories for children about animals. 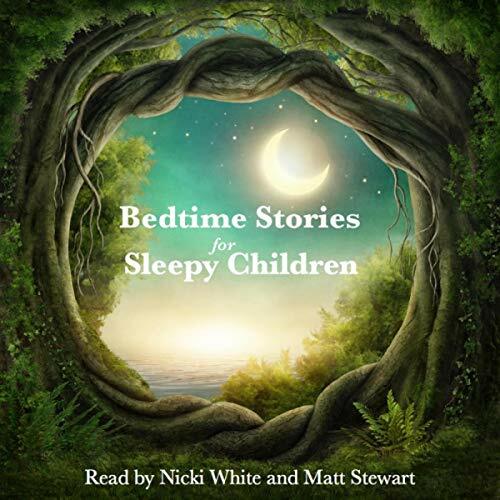 Stories by Beatrix Potter, E. Nesbit and Rudyard Kipling.